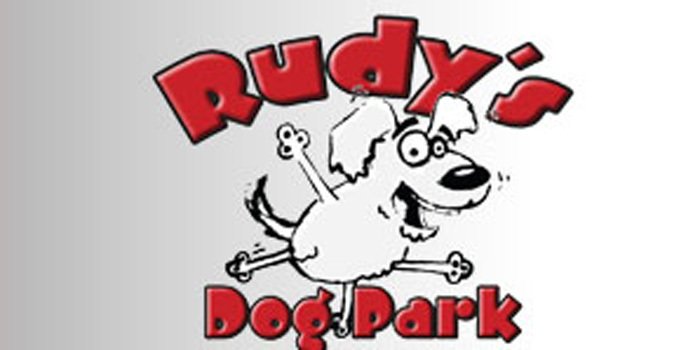 WARSAW — Rudy’s Dog Park is hosting its annual Dogtoberfest live auction and raffle fundraiser on Friday, Oct. 9. The fundraiser will be at Downtown Eatery and Spirits at 205 W. Center St., with social hour from 5:30-6:30 p.m. and the auction from 6:30-9 p.m. Dozens of items have been donated for the auction. 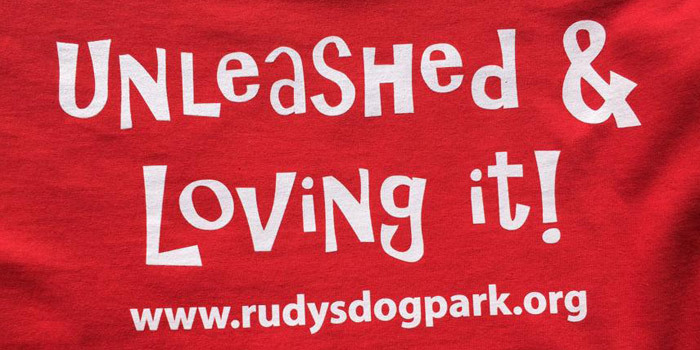 This event is a fun chance to relax, support the dog park and find Christmas gifts.